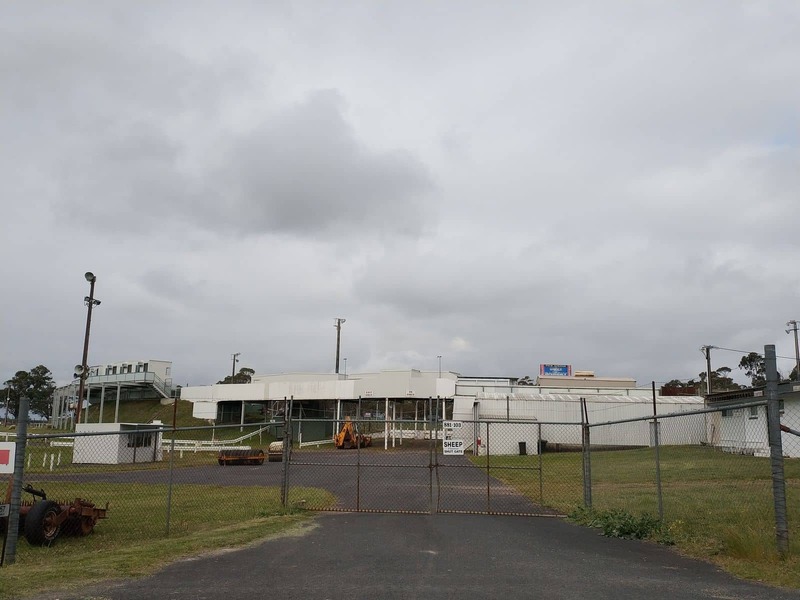 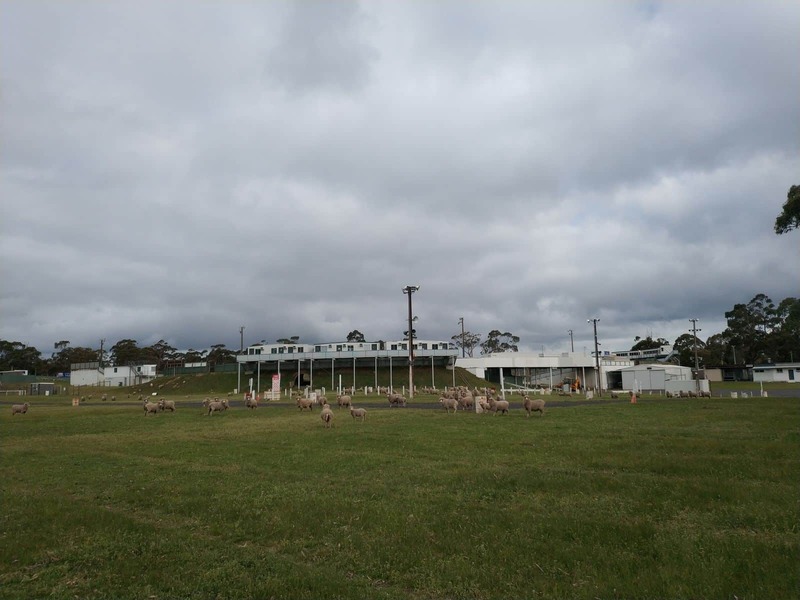 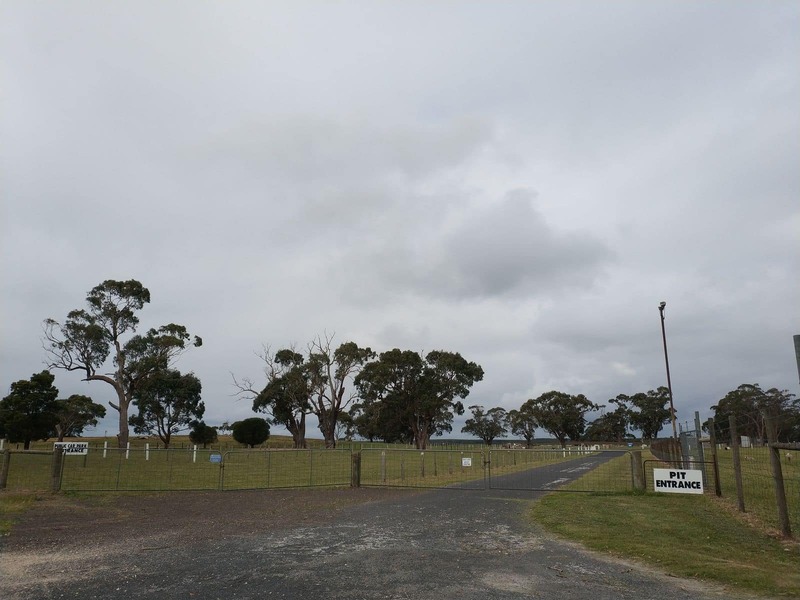 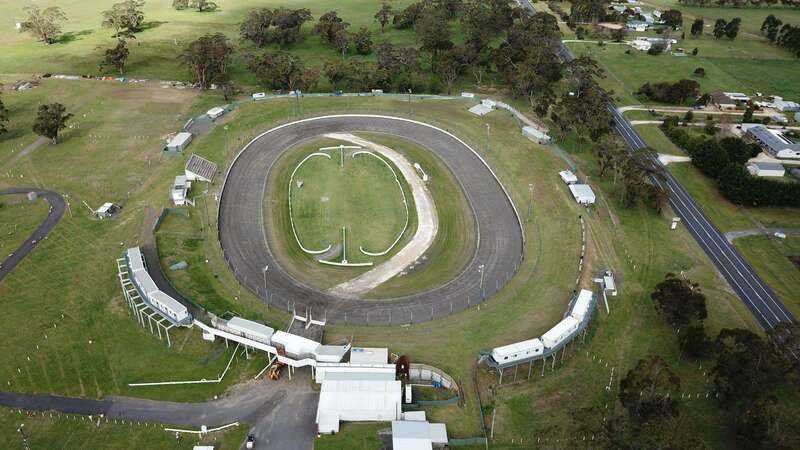 The Borderline Speedway (commonly known as the Mount Gambier Speedway) is a popular racing venue in South Australia, located on the Princess Highway just outside Mount Gambier. 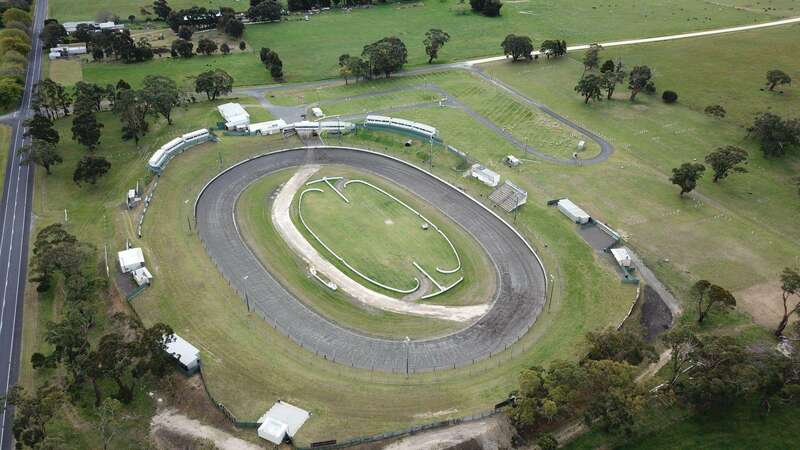 Many local and national racing events are often held here. 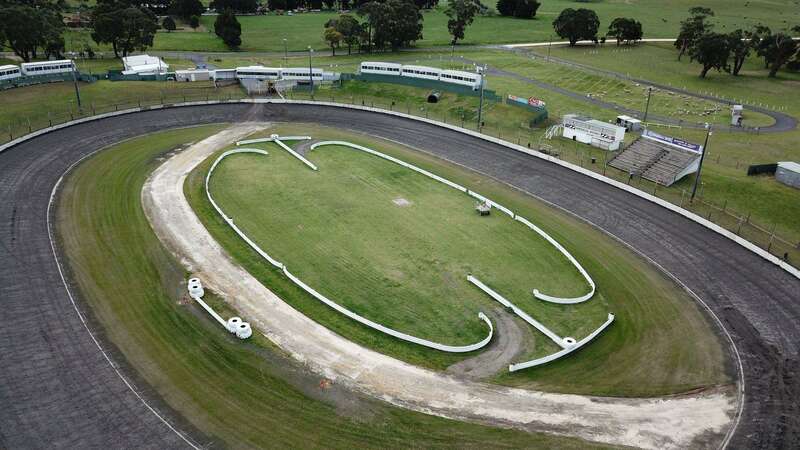 The Borderline Speedway’s track length is approximately 372m and includes all categories of tracks. 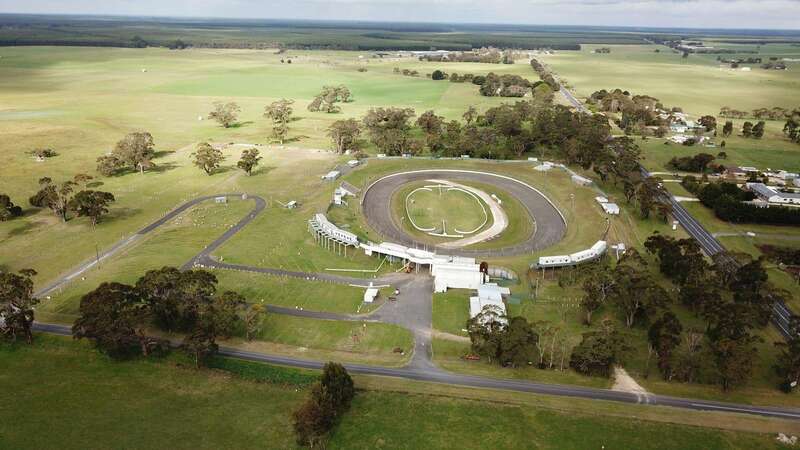 Some of the popular racing classes include vehicles ranging from dirt karts, AMCA nationals, formula 500s, junior sedans, saloon cars, and V8, V6 sprints, speed cars and sprint cars. 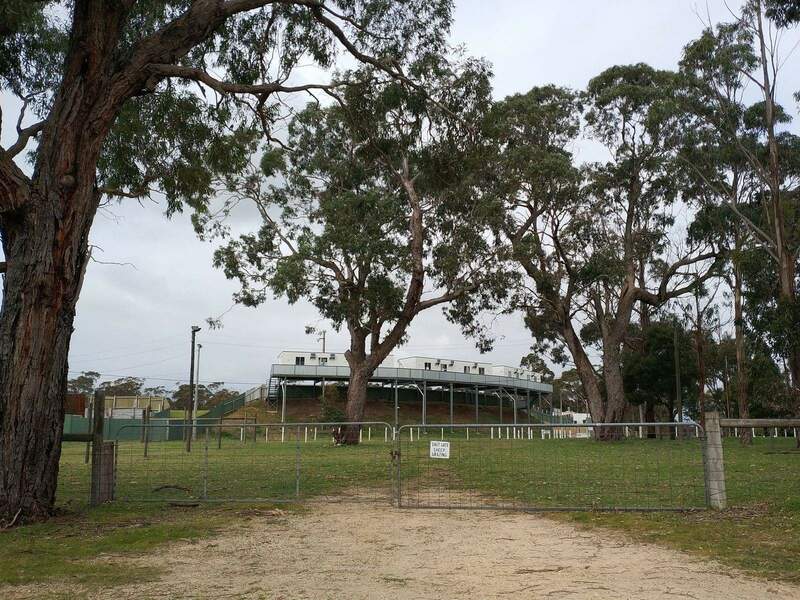 If you are interested in watching a race at the Borderline speedway, check out their event calendar as it is updated regularly. 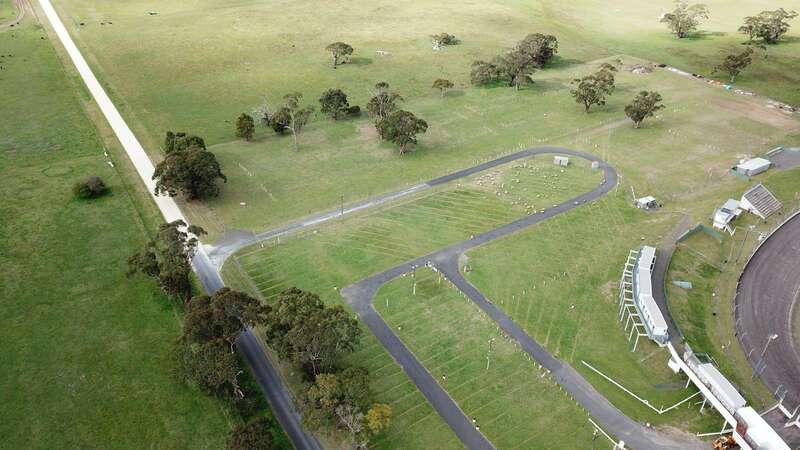 While in Mount Gambier, make sure to check out the many other attractions here including the Blue Lake, Umpherston Sinkhole, Engelbrecht Caves and Tantanoola Caves. 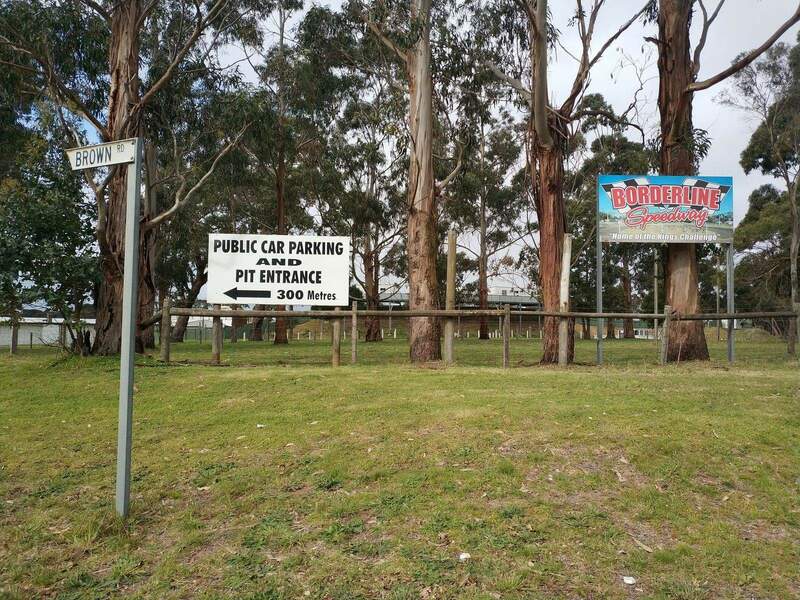 Not sure, best to give the Borderline Speedway a call on 0459 299 857. 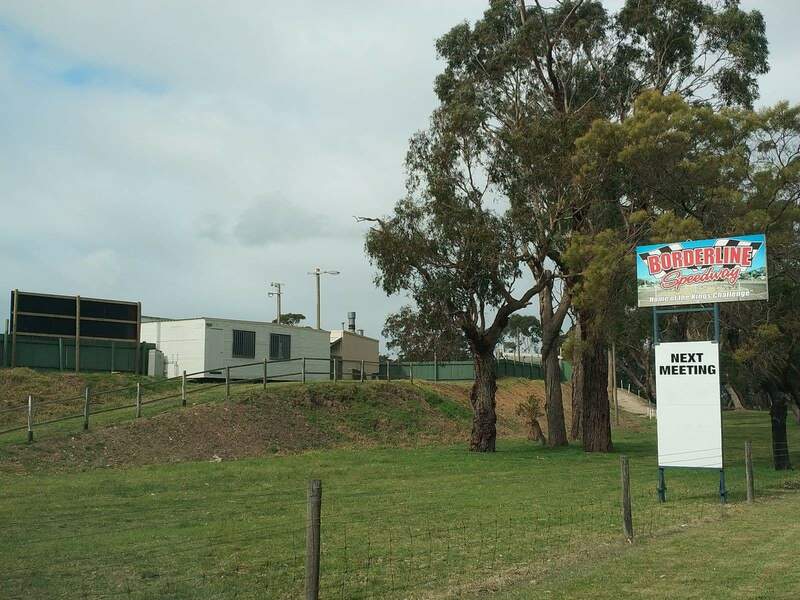 Hi, please advise Borderline’s Speedway dates for December 2017. 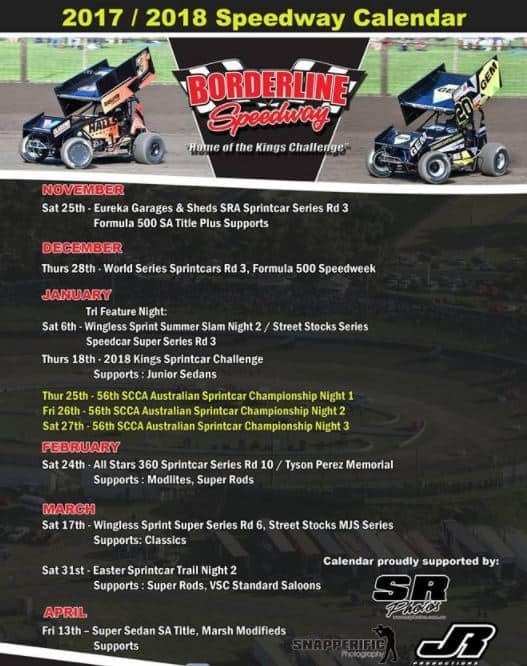 Here is a link to the event schedule for 2017/2018 at the Borderline Speedway.